While many manufacturers have been launching their 2014 flagships to much fanfare and to a wide range of customers, it seems like Sony is only having one of those successes with its latest flagship the Sony Xperia Z2. Initial hands-on impressions of the device have been solid, and for those able to get the phone it seems just about everyone loves the device. Considering just how high-end the Xperia Z2 is maybe it’s not such a surprise that Sony is having difficulty securing parts for the device, that is until you take a look at Sony’s competition and what they’ve been able to do with similar components and the same time frame. HTC just launched the HTC One M8 in the US, UK, Australia, Singapore, China and Taiwan last month and only had a shortage on a few colors, of which were rectified quickly and shipped out shortly thereafter. Samsung just launched the Galaxy S5 last week in many countries around the world and is expected to sell the phone in over 150 countries by May 1st. Meanwhile Sony is still struggling to get the Xperia Z2 out to just the UK where Sony’s marketshare is the largest. Right now it seems that a release in other countries like the US and Hong Kong, among others, won’t be seeing the phone until at least May and maybe even further into June or so depending on manufacturing success. Right now it seems that Sony is blaming most of this on high demand for the phone, and wants to be able to launch the product without mass shortages as it has seen with the PS4 when it launched the system worldwide and wasn’t able to keep up with demand for a few months in many countries. Meanwhile Samsung and HTC are selling their flagship phones left and right, with the Galaxy S5 selling anywhere from 30% to 100% more than the Galaxy S4 did at this time last year. With many features like water and dust resistance being shared between the Galaxy S5 and Xperia Z2 for the first time, Sony’s crown of having the only full-powered water and dust resistant phone on the market has been taken away by Samsung. Will the overall quality of the build, the 20.7 megapixel camera and all the love that Sony’s put into the Xperia Z2 be enough for the company to compete? It seems like people are clamoring for Sony’s phones, but Sony needs to get them out there if they hope to get that all-important marketshare up. 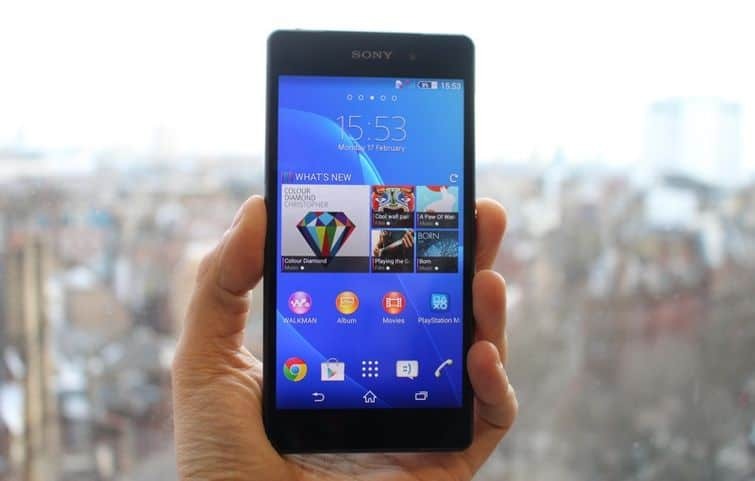 The post Sony Xperia Z2 Continues To Be Affected by Parts Shortages, Sees Delayed Release Schedule appeared first on AndroidHeadlines.com |.